Coup attempt in Turkey dominated the headlines over the weekend. President Erdogans AK-party defeated the coup with well-rehearsed police operations and rapid mobilization of the rank and file members of the party. As was to be expected Erdogan began rapid purges in the military. What surprised some western observers was the speed and ferocity of the purges as they spread from the actual coup participants to the police and justice system. As of now over 2000 judges, 6000 soldiers, 100 generals and 15000 policemen have been either detained or sacked. Erdogan is conducting an all-out purge in the nation. The end result will be an extremely authoritarian Turkey that will have ever stricter Islamic justice. These purges combined with the probable introduction of the death penalty will spell an end to the Turkeys bid for EU membership. Erdogan has also clearly stated that he will not seek support from his NATO allies nor USA. His impossible demands towards the Obama administration and besieging of the US forces in Incirlik airbase are clear indications that Turkey will alienate itself from the west. In the light of the coming Islamic influences and authoritarian regime will inevitably cause the breakdown of the NATO-Turkey relationship. Turkey is not content on standing alone, as Erdogan has expressed clear intentions to forge closer ties with Putins authoritarian regime. The two leaders have common interests in Syria and both seek to fortify their power. Immediately after the coup attempt, Putins ideological idol Alexandr Dugin visited Turkey and met with several AK-party ministers. Putin is also going to visit Erdogan on August. If Russia and Turkey manage to find enough common ground to form an alliance or at the very least non-aggression pact, it could spell disaster to those nations that currently are under pressure. Most obvious are Georgia, that Russia partly occupies and the Kurds that are under constant assault by the Erdogan regime. Security threats may spread a lot further than that. 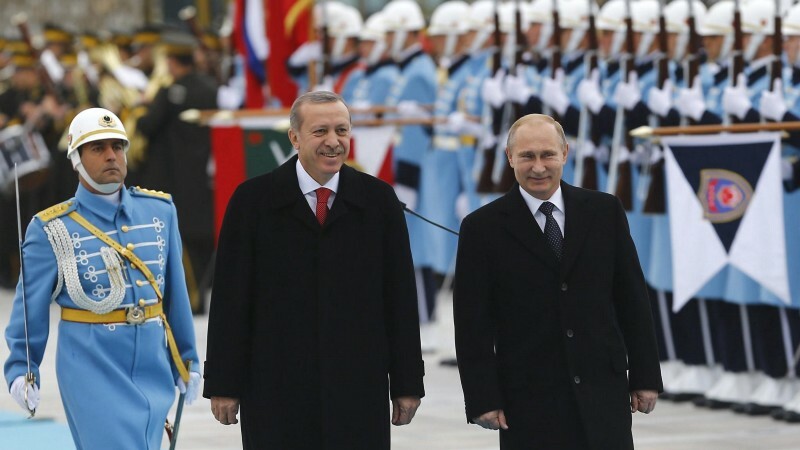 By allying with Turkey, Russia gains several advantages. It will no longer have to worry about NATO on its southern flank. This will allow Russia to move from 4 to 6 motorized infantry brigades from the southern regions into other theaters of operation. Russo-Turkish alliance would also de-facto rule the black sea, allowing Russia to operate against Ukraine more freely. Turkey straying away from the NATO would be a major crisis for the alliance. It would also strip away one of the largest military forces from the alliance. These losses combined with the sluggish decision making in the western democracies would leave to a lengthened window of opportunity for Russian military operations against Ukraine or NATO members like Estonia, Latvia and Lithuania. Naturally also neutral countries like Finland and Sweden are at risk. 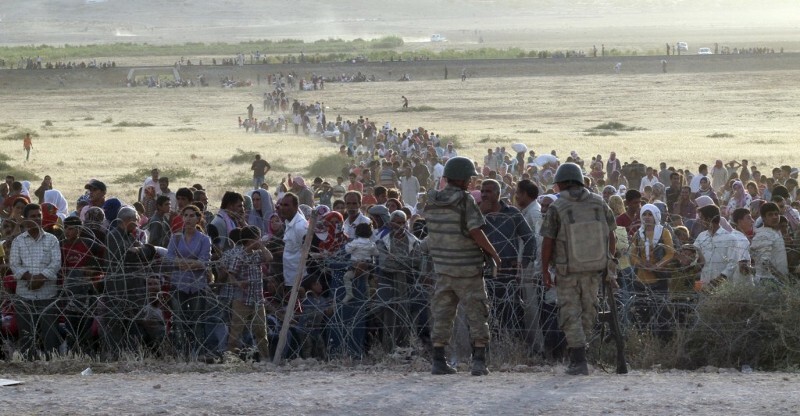 One additional concern are the 3.1 million refugees and migrants in Turkey. Russia experimented with hybrid warfare against Finland last fall. Russia forced Finland to sign a new bilateral border agreement after Finland received large numbers of illegal immigrants from Russia that applied for asylum. We could see Russia and Turkey destabilizing Europe with a new wave of mass migration. This would further tie down the miniscule NATO forces present in the Western Europe. USA is heading divided into a heated presidential election and Olympic Games are starting in Rio (Russia invaded Georgia during Olympics.) There is no shortage of opportunities if the Russian leadership is looking to rebuild its former glory by arms or subterfuge.